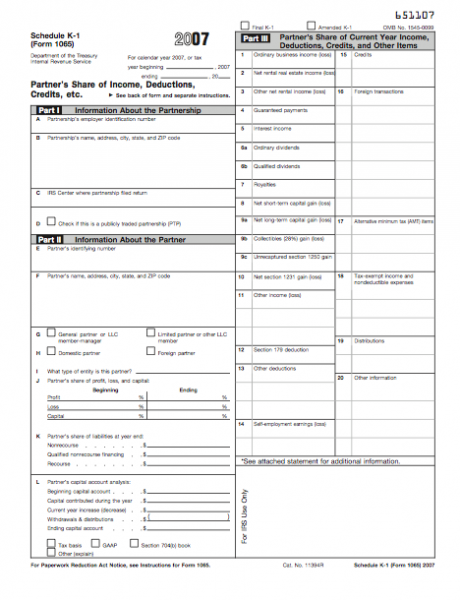 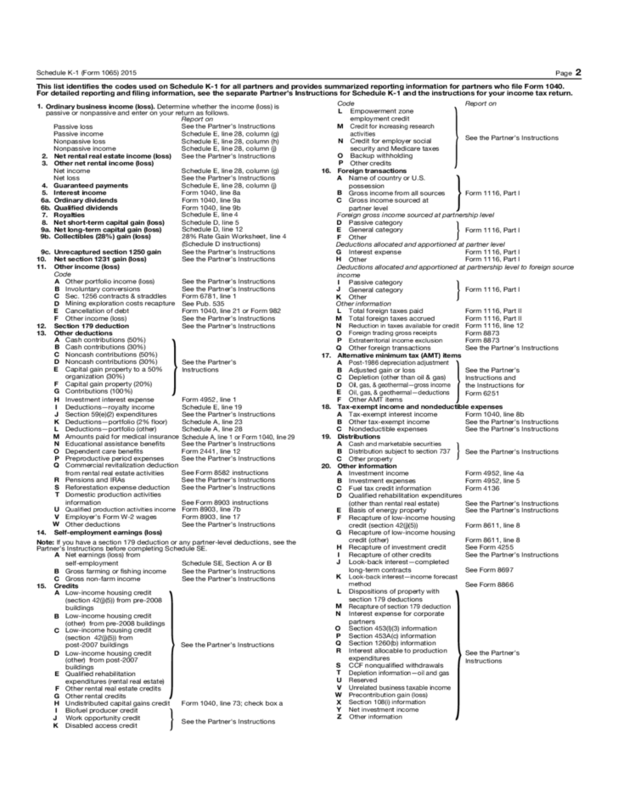 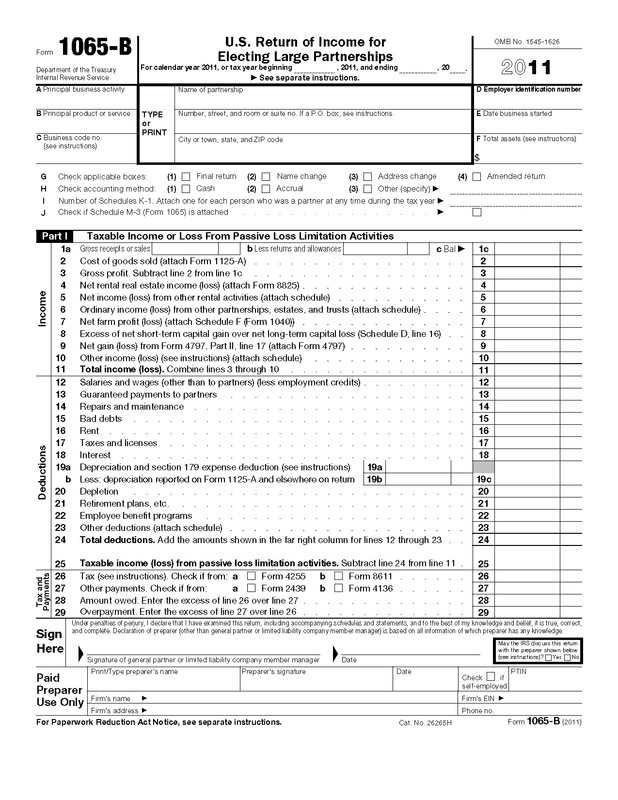 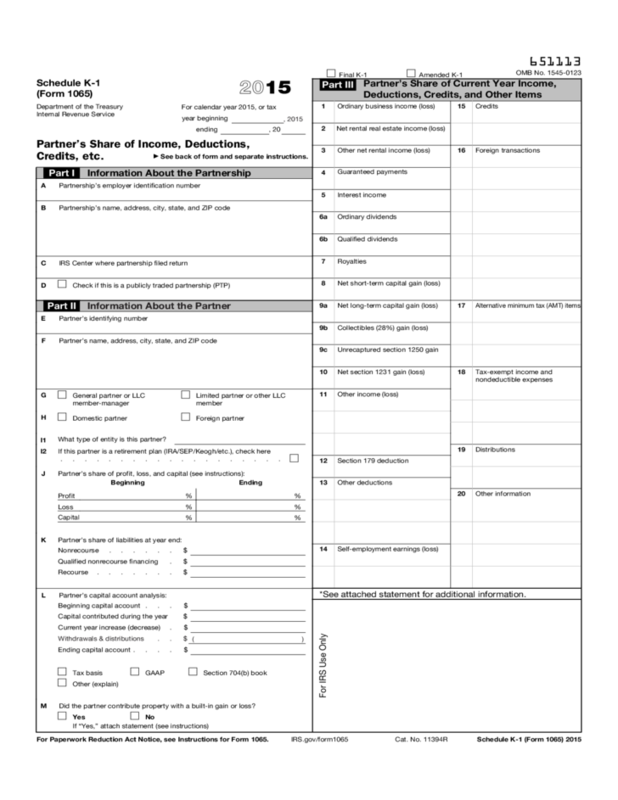 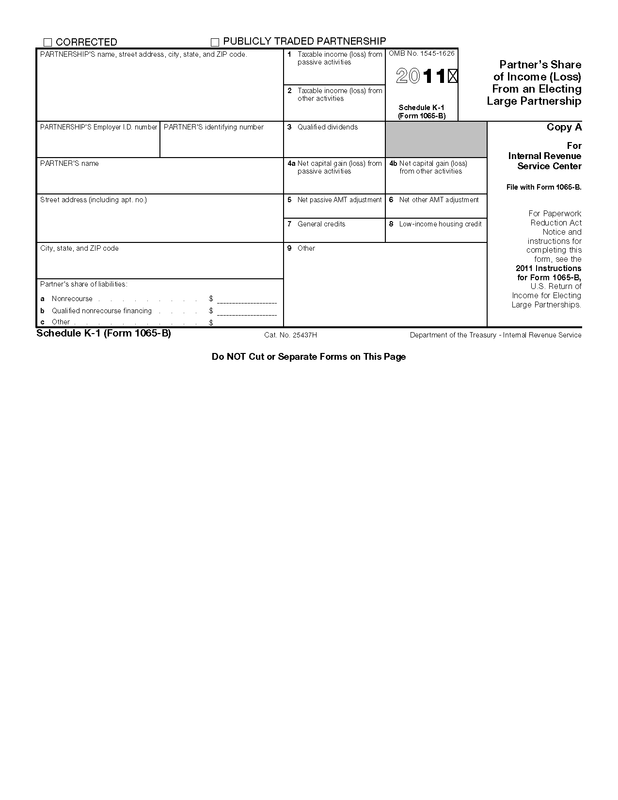 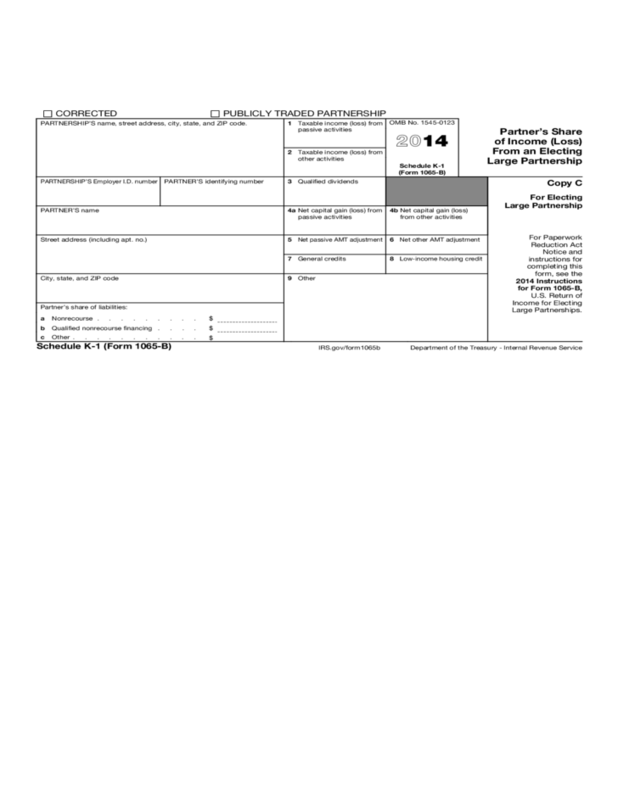 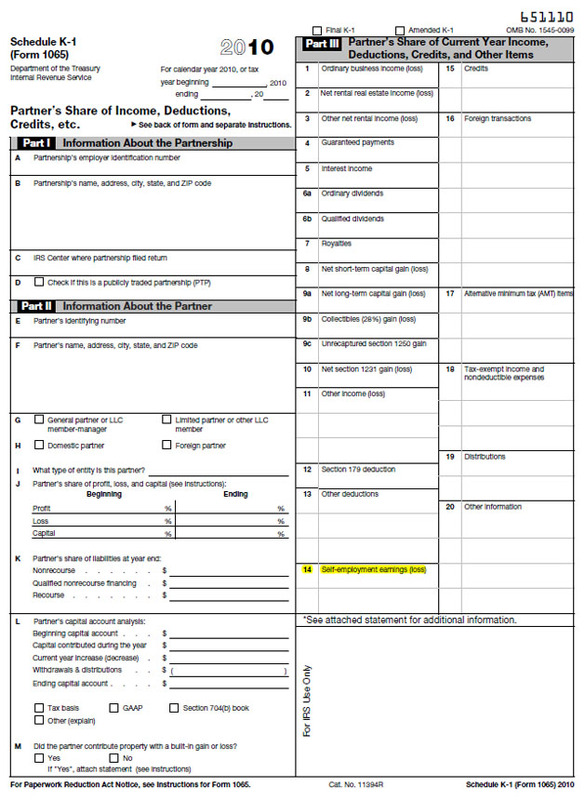 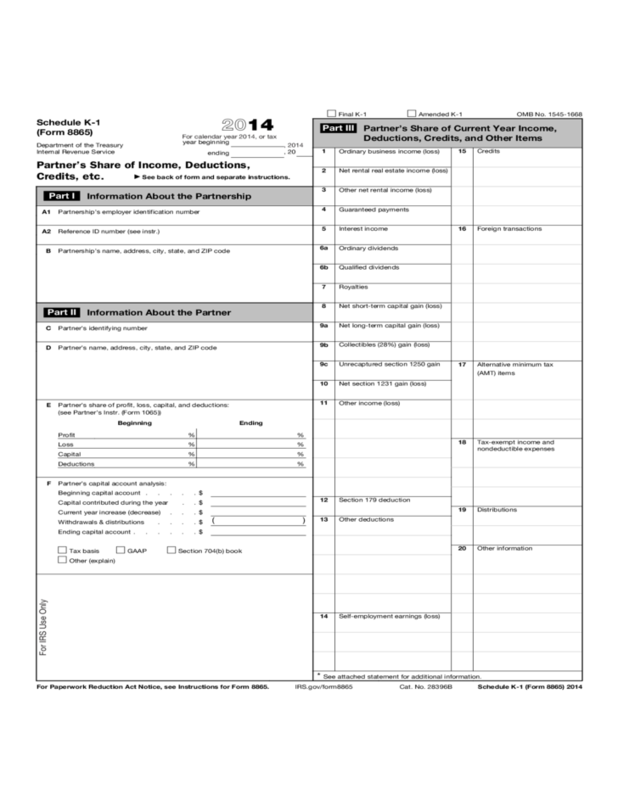 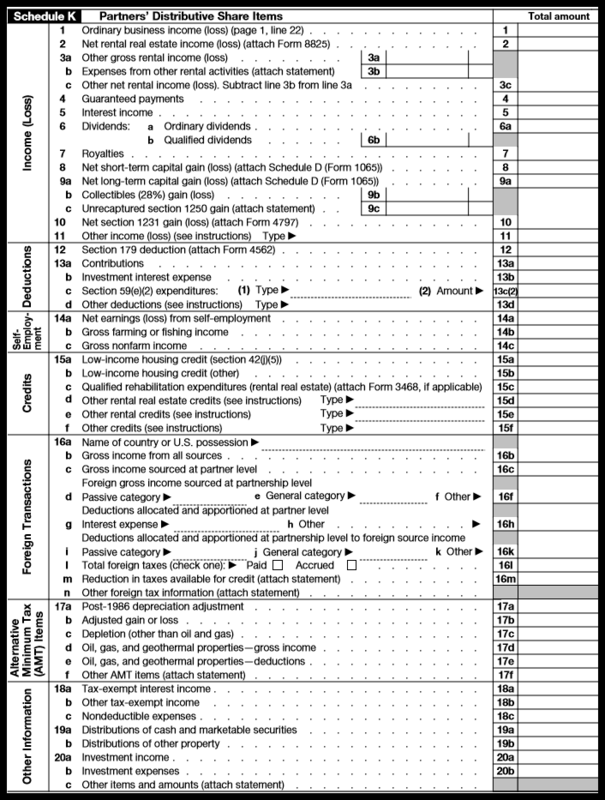 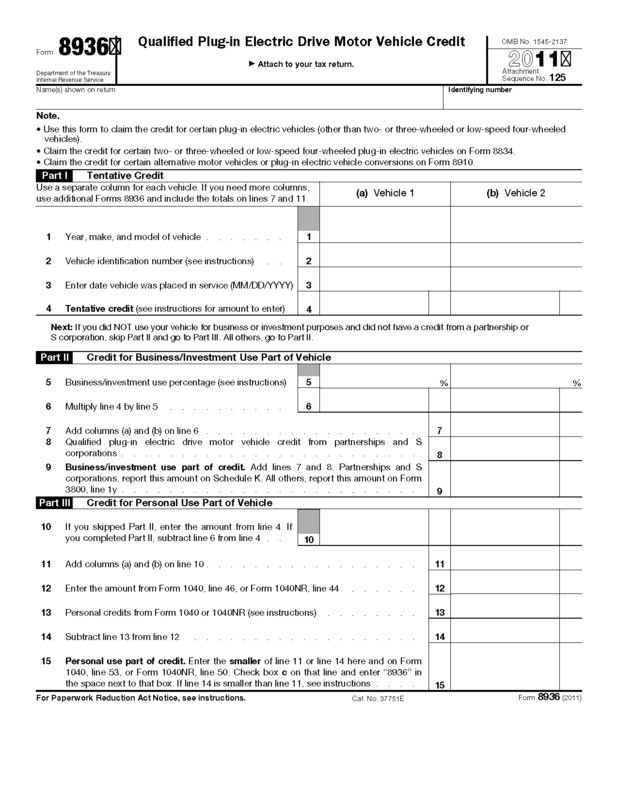 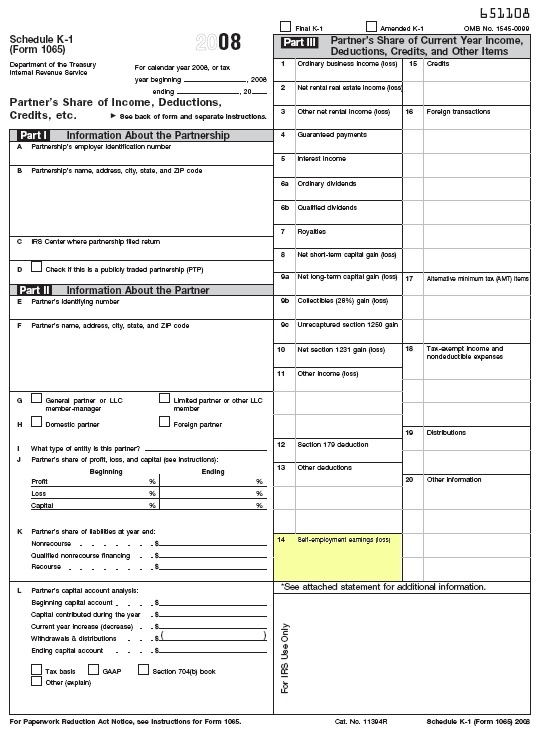 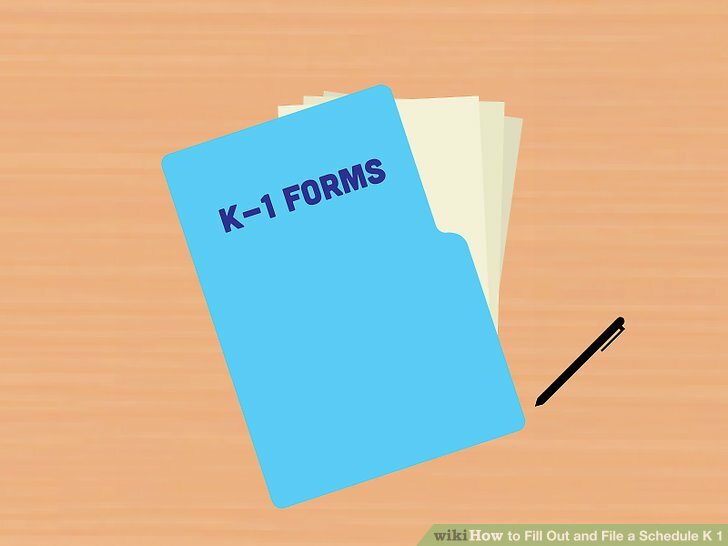 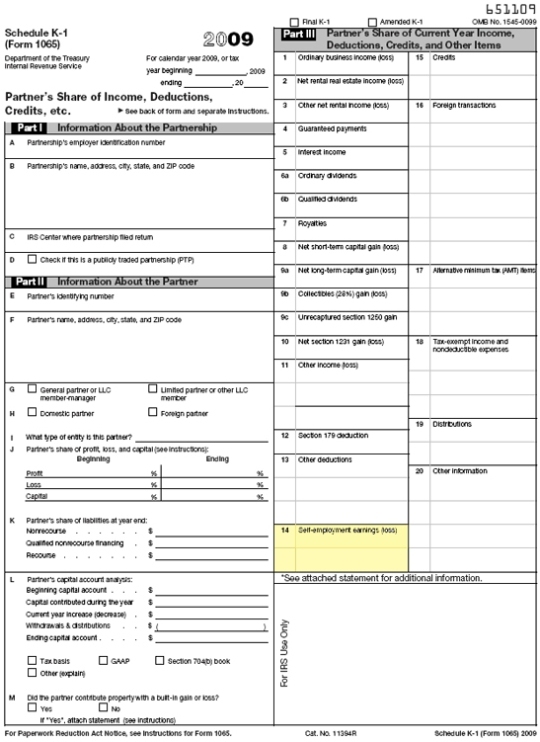 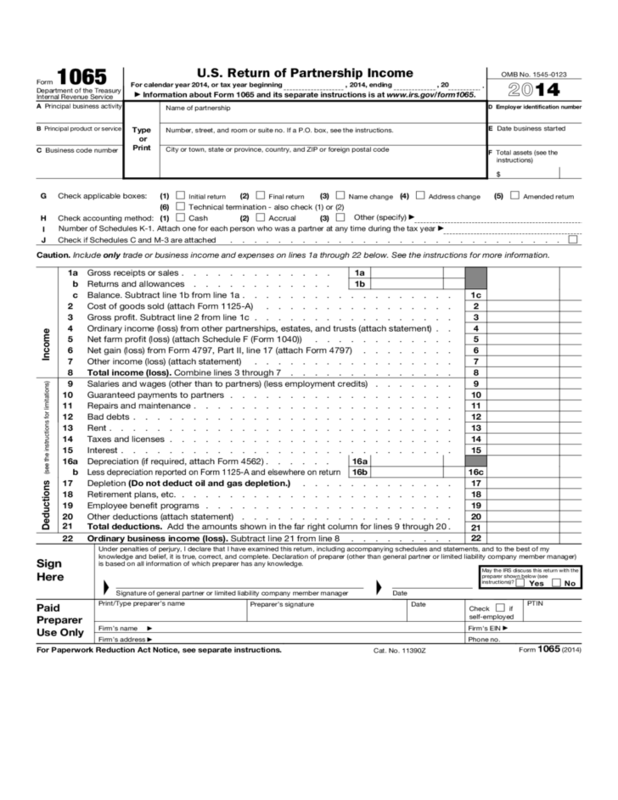 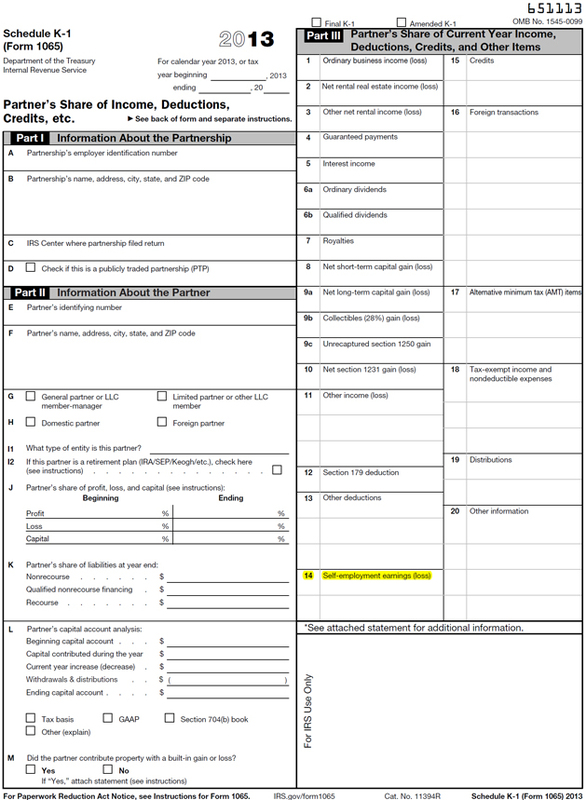 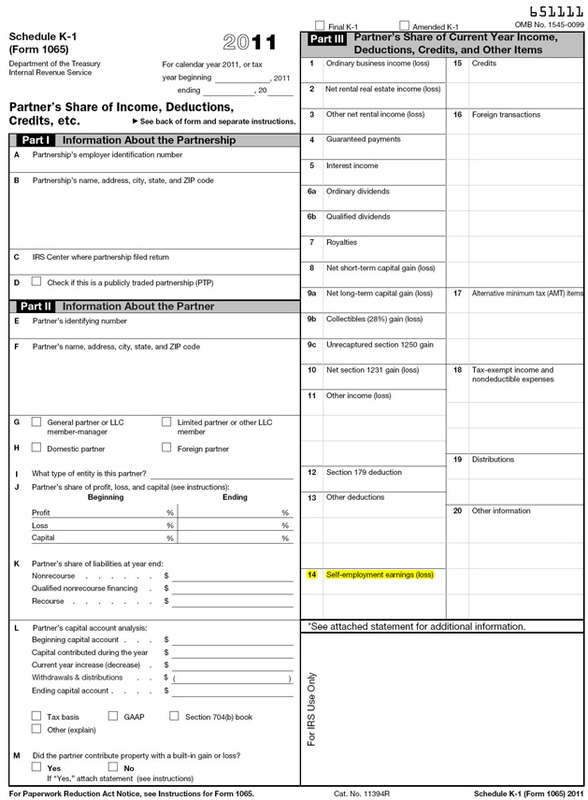 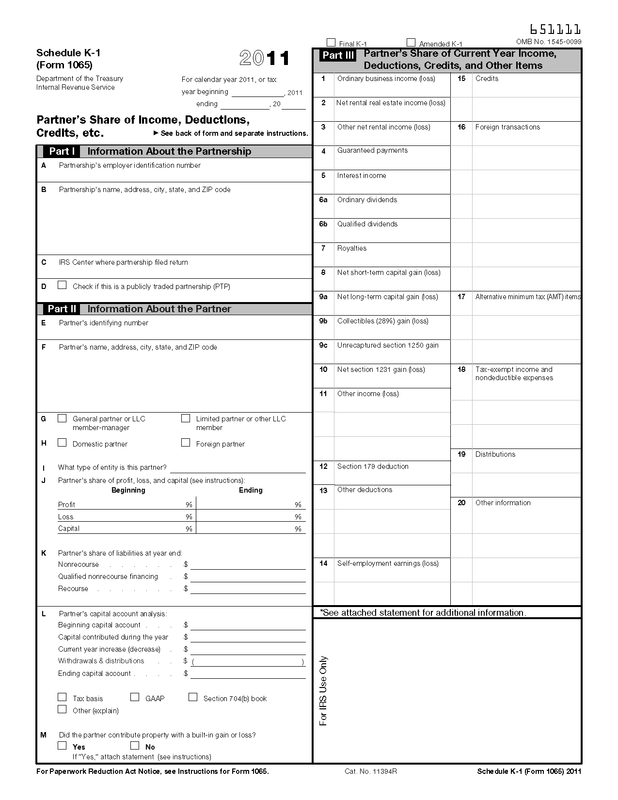 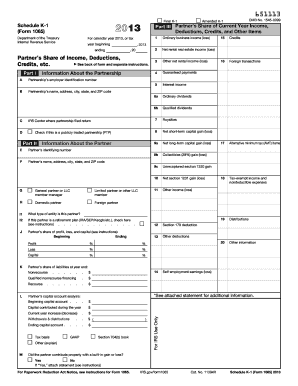 This filled-in Form 1065 is for the AbleBaker Book Store, a partnership composed of Frank Able and Susan Baker. 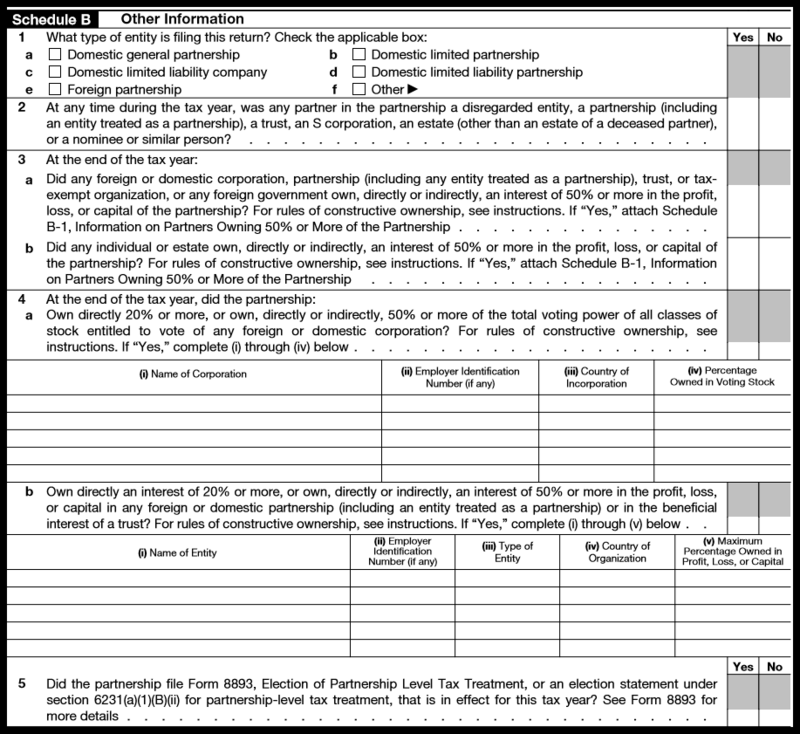 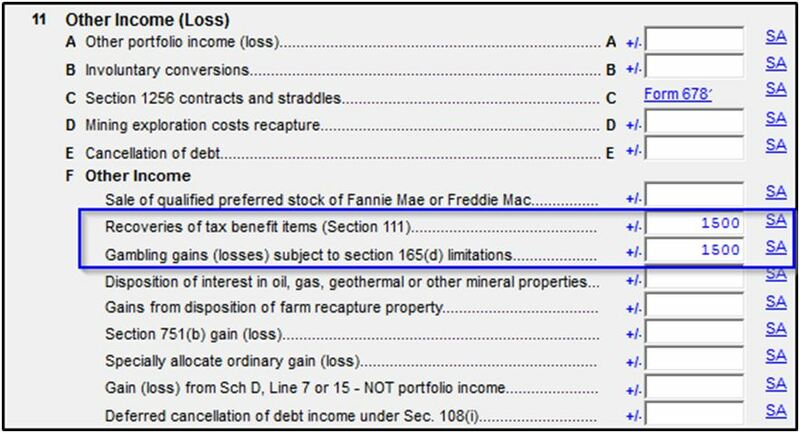 The partnership uses an accrual method of accounting and a calendar year for reporting income and loss. 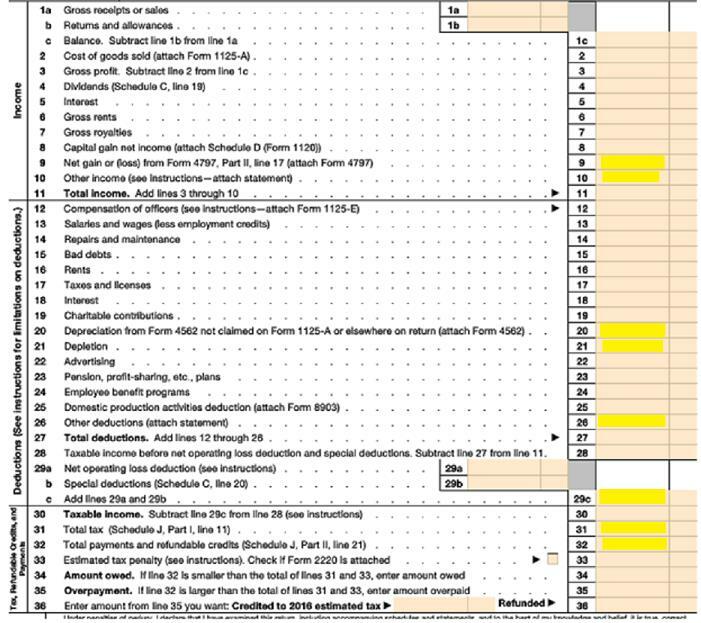 Frank works full time in the business, while Susan works approximately 25% of her time in it. 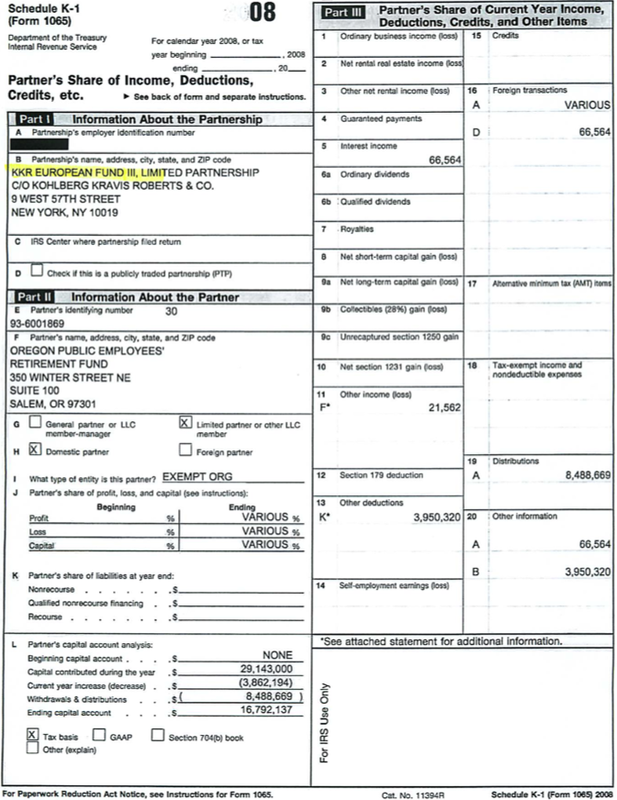 Both partners are general partners.